Poland is a phoenix. You must be wondering why I have chosen this particular metaphor to describe this country. Poland is a nation that went through a lot of devastation during WWII but still emerged from ashes like a phoenix. It’s a land of unique cultures, picturesque landscapes, magnificent historical sites, lively cities, soul-calming lakes, and beautiful forests. Your visit to Poland is sure to leave a significant impression on you about this country and its people. 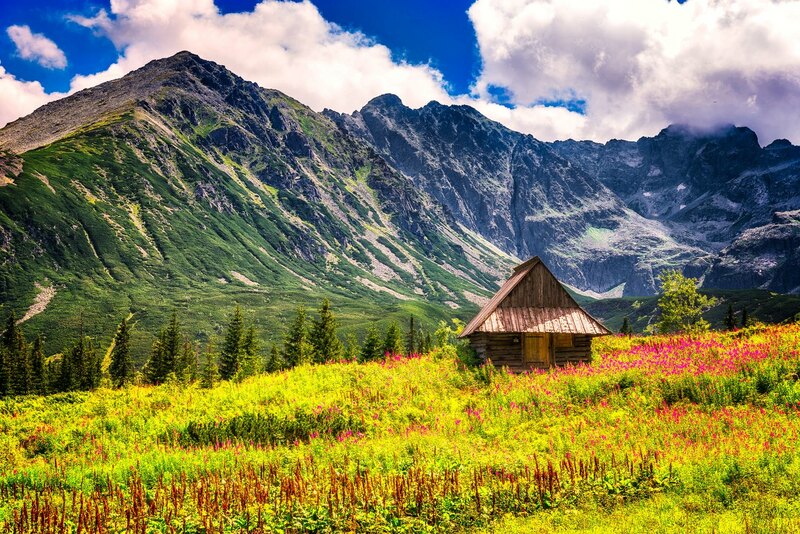 Tatra Mountains are one of the the most stunning places in Poland. These rugged mountains are covered with snow all year round. The sharp ridges, beautiful ponds, unforgettable waterfalls, and wonderful valleys make this mountain range a truly memorable destination. It’s a paradise for adventurers with many hiking and skiing opportunities. You must stay in Zakopane, a small town at the foothills of the Tatra Mountains. It’s an absolutely amazing place with surreal landscapes and authentic folk culture. 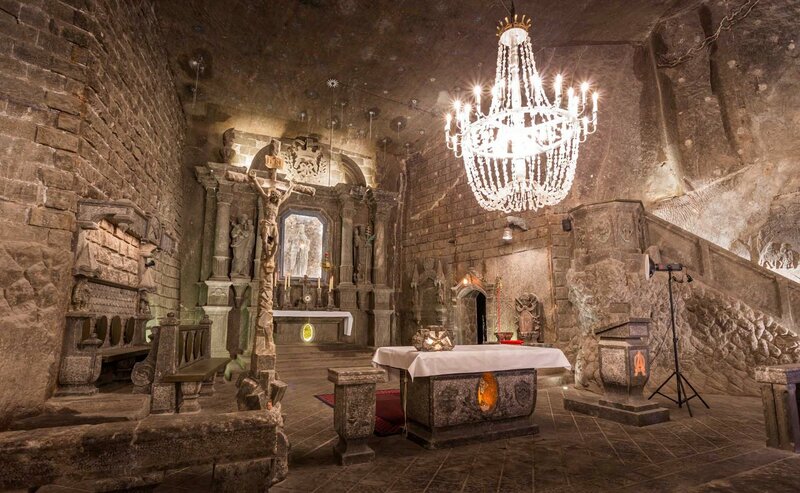 These ancient mines of salt are located in Wieliczka, a suburb of Krakow that is ranked as one of the most popular Eastern European tourist destinations. Those who have been here describe it as a kingdom straight out of a fairy tale. Be prepared to be amazed by a 300 kms long labyrinth with halls and corridors made of salt. The lowest point in the labyrinth is 372 meters underground. You can book a guided tour that will take you around a salt lake, caves and the prettiest Queen Kinga’s castle. 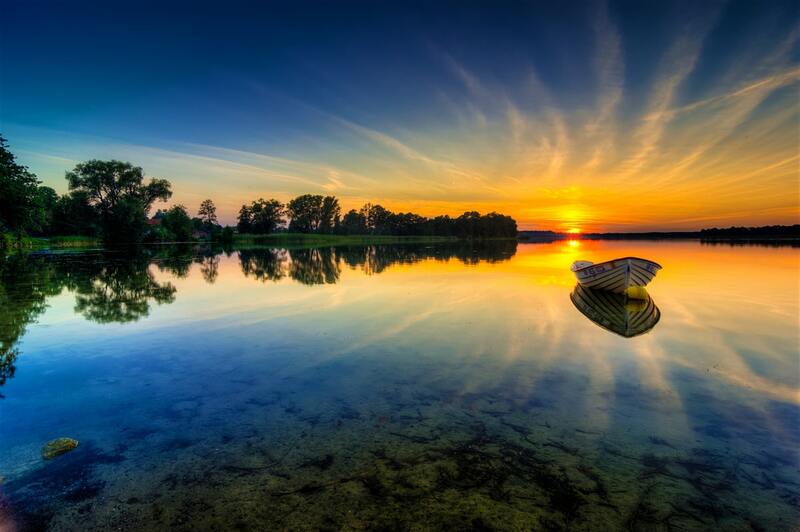 There are a whopping 3,000 lakes in the Masurian Lakeland. It’s a paradise for people who love sailing, hiking, cycling, fishing and for people who want to spend some quality time in peace in the midst of nature. It’s not just a place where you can freely wander around and indulge in water sports, but there are a lot of other attractions to explore in this nature’s heaven. You can visit castles in Reszel, Nidzica and Gizycko, there’s a hard-to-take-your-eyes-off Baroque church in Swieta Lipka, and Hitler’s fortified headquarters dating back to WWII in the forests near Ketrzyn. Warsaw is Poland’s capital. It’s a city that proudly stands today after being completely destroyed during WWII. It was literally rebuilt from nothing. It boasts of all modern amenities and a great infrastructure. 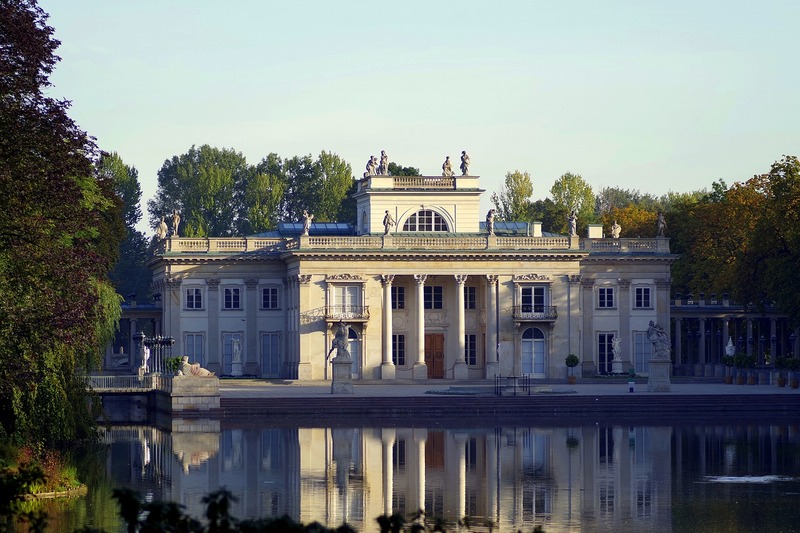 It’s a perfect city to have an experience of Eastern Europe with both numerous castles as well as modern architecture. 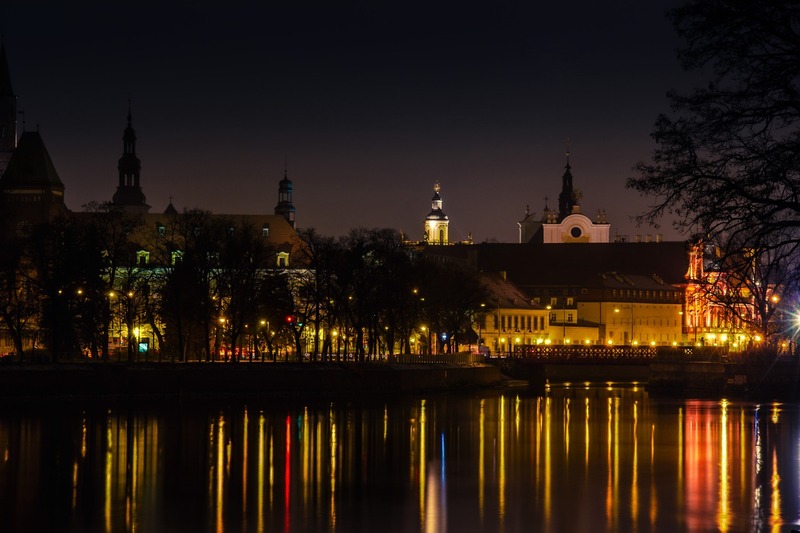 Wroclaw is a wonderful Old Town that enjoys a geographical location of being built on many islands that are linked to each other through more than a hundred bridges. It abounds in Gothic, Baroque and Art Nouveau architecture carrying remains of a tremendously complex history. 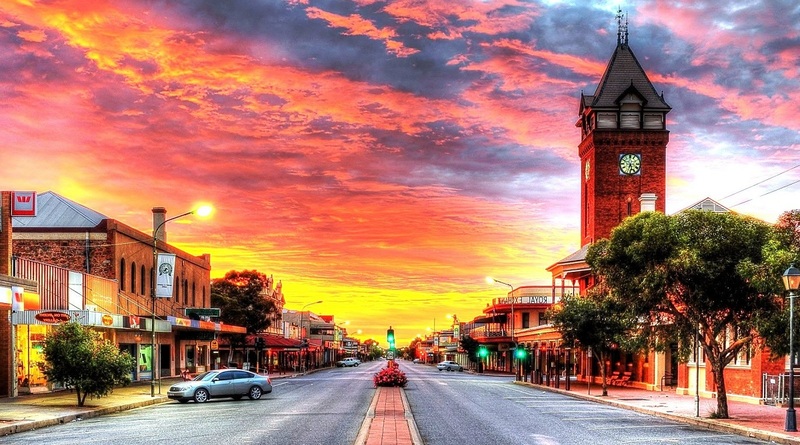 This town is n amazing blend of cultures of Germany, Bohemia, Austria and Poland and I can promise you that visiting this land would be a truly remarkable experience. Poland is not just a country. It’s an experience; a once in a lifetime kind of an experience.